moBiel organised a one-day training for their 300 bus drivers. The training course comprised a theoretical session for five or six drivers, explaining the key points for reducing fuel consumption. 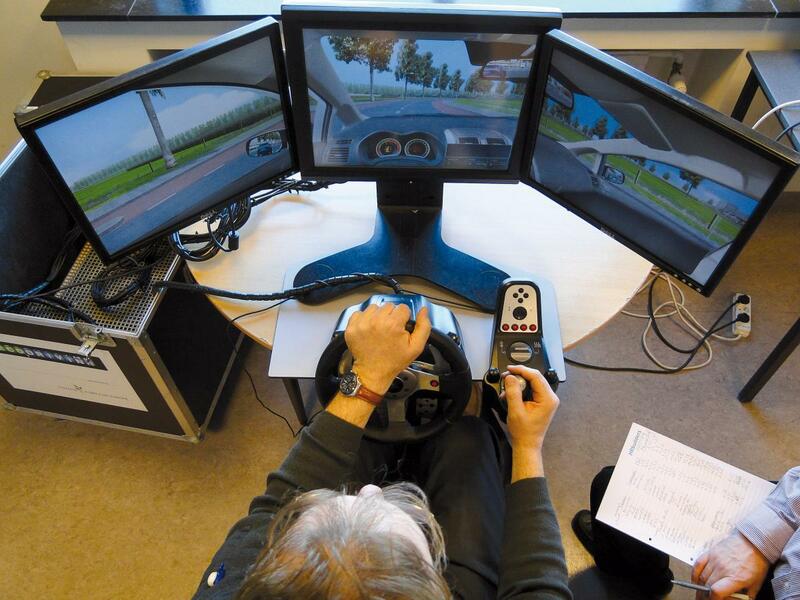 It also included a practical session, with a bus fitted with an eco-driving display indicator. This eco-driving programme allowed moBiel to reduce its fuel consumption by 10% (252,000 litres), resulting in a €3,500 cost saving per bus every year.